Ballistic Panel Benefits: Composite Fibreglass Mouldings produce bullet proof fibreglass panels, hygienic tile panels with built in antimicrobial protection and bespoke fibreglass mouldings. 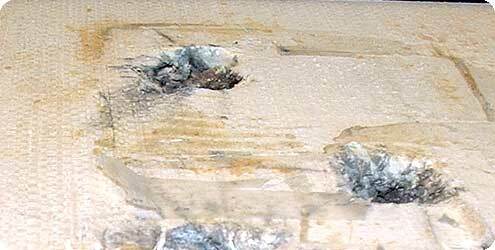 We manufacture the highest quality bullet resistant ballistic panels, at competitive prices. CFM Ltd will work with the customer in complete confidence, helping design, then manufacturing the required product to defeat the threat. Composite ballistic panels are considerably lighter than the steel alternatives and will defeat modern high velocity munitions and fragments. Also they do not rust or corrode. For further information on ballistic panels, please contact us.